International Biophysics Corporation has developed and manufactured cardiovascular heart pumps, bio sensors, surgical instruments, medical laser systems and portable oxygen concentrators, just to name a few. In fact, we are the 2nd leading manufacturer of heart pumps in the world. We sell our products in 40 countries and are a large exporter of surgical products. Browse our current offering of surgical products below. The International Biophysics FloPump® 57 centrifugal blood pump is indicated for use only with the Sorin Stöckert Centrifugal Pump System, including SCP Console, SCP Drive Unit and Emergency Drive. The pump is a disposable, single use device. The International Biophysics FloPump® 80 centrifugal blood pump is indicated for use only with the Medtronic Bio-Medicus Bio Console®. The pump is a disposable, single use device. 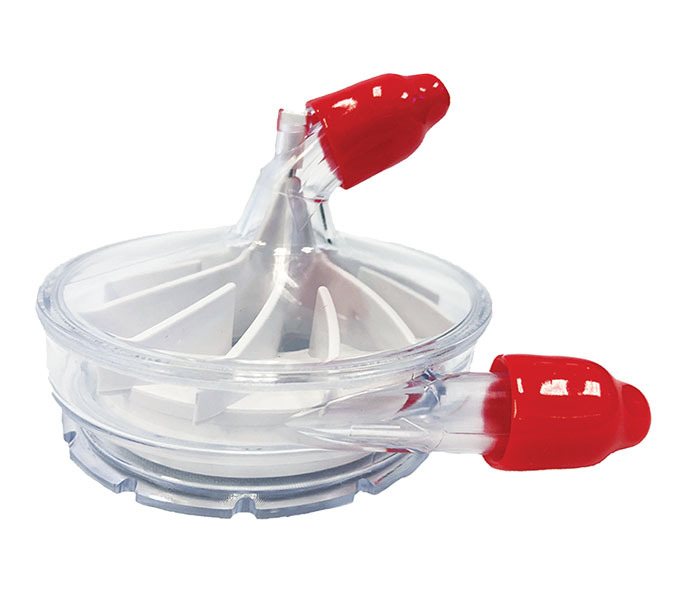 The International Biophysics Corporation FloPump 80 is manufactured using durable and transparent polycarbonate plastic. Our FloPump is manufactured in a state-of-the-art ISO13485 manufacturing facility, and usually at a cost savings over competitor’s pumps. The International Biophysics FloPump 32 is one of the smallest centrifugal pumps in the world at 32ml prime. The FloPump 32 Centrifugal Pump is for use exclusively with the ROTAFLOW Centrifugal Pump System, including ROTAFLOW Console, Drive Unit and Emergency Drive. The FloPump 32 is disposable, single-use and usually less expensive than competitive products. The International Biophysics FloProbe® is used in conjunction with the Medtronic® BioMedicus® console during open-heart procedures. The FloProbe is a direct product substitution for the Medtronic® Biomedicus® Bioprobe™, DP38. This component is a disposable, single use item. The FloProbe is manufactured using durable and transparent polycarbonate plastic. Also, the FloProbe is usually less expensive than competitor products. The International Biophysics Aortic Punch is a sterile, single-patient use disposable aortic punch composed of a plastic outer body and stainless steel cutting components (punch and die) to produce precise dimensional circular openings. The Aortic Punches are available in 16 different sizes to meet any surgeon’s needs. 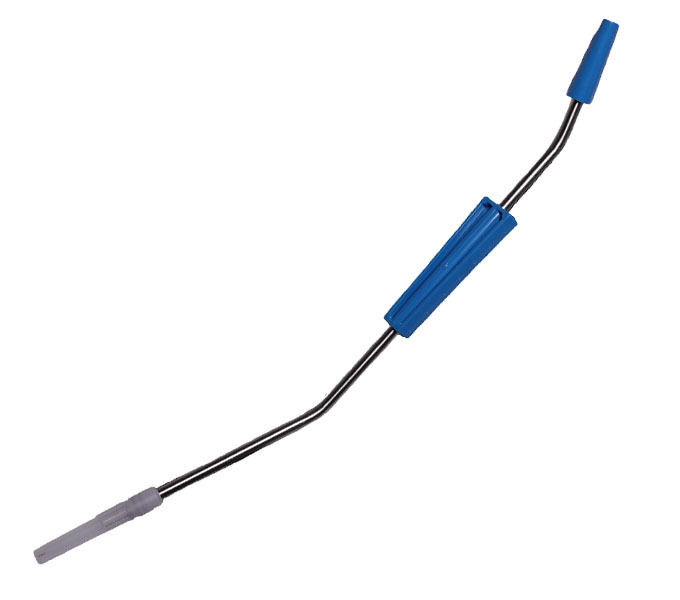 Our Aortic Punches are usually less expensive than the competitive versions. Available sterile. The International Biophysics Isolator is intended to provide a barrier between the extracorporeal circuit and the aneroid gauge to eliminate the possibility of fluids coming in contact with the gauges. These components are disposable, single use items. They are commonly referred to as pressure manometer separators. The isolator housing is manufactured from polycarbonate and the diaphragm is manufactured from silicone. The polycarbonate housing makes the Isolator strong and very clear. The silicone diaphragm yields a very pliable and accurate response yet is very tough. The Isolator costs the same, if not less than, competitive products. 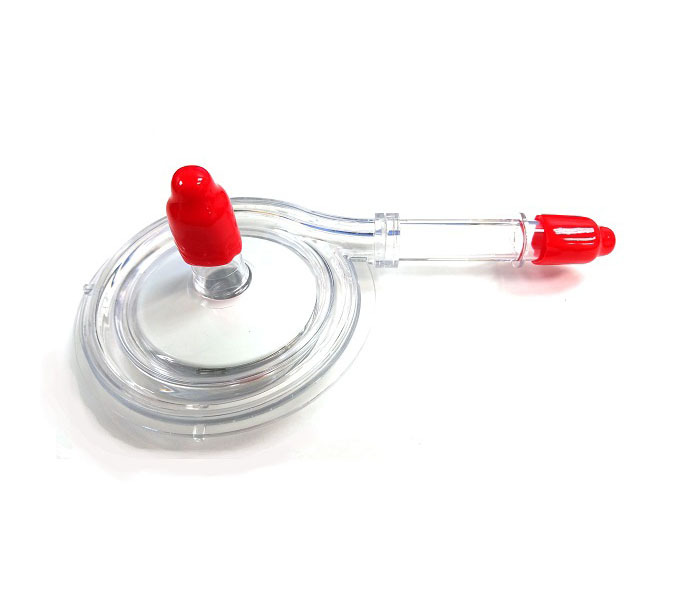 The International Biophysics Suction Wand is a component of Blood Recovery Suction Systems for use in open-heart procedures, autologus blood recovery or blood suction. It is a disposable, single use component. The International Biophysics Stableline Tubing Organizer is designed to stabilize and contain one to six tubing lines of varying sizes which connect cardiopulmonary bypass equipment for delivery or return of fluids to and from the surgical field. The clamps can be easily opened and re-closed for tubing movement. The Stableline attaches to surgical drapes and actually “stabilizes” the tubing instead of just holding the tubing like other versions. This component is a disposable, single use item. The Tubing Organizer, made of polycarbonate with drape clips, attaches to surgical drapes and prevents the tubing lines from slipping, while keeping them out if the way of appropriate procedures. This component is a disposable, single use item.